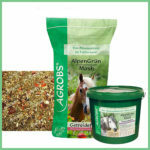 Agrobs never use chemicals or pesticides, no preservatives, additives, binders, fillers, no soya, alfalfa, cereals or molasses, low sugar and starch. 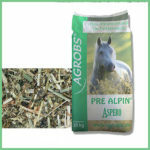 Fact: Horses thrive on Agrobs feeds! 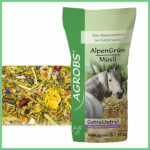 Pure & Natural ingredients – outstanding German quality! 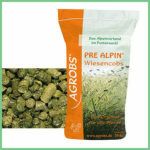 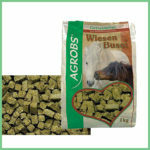 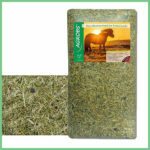 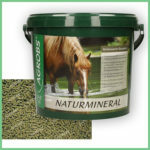 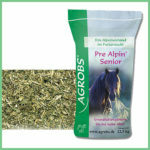 AGROBS have a product for every horse – FEEDS ARE ALSO IDEAL FOR LAMINITIS, EMS, CUSHINGS & PSSM.